Belkin announced this morning that has entered into an agreement to purchase Cisco's Home Networking Business Unit, including the well-known Linksys brand. Rumors circulated in Dec. 2012 that Cisco was looking for a potential buyer for Linksys – a company it purchased in 2003 – along with all of its home networking holdings as it intended to focus on business and Enterprise equipment. According to reports at the time, the company had retained Barclays to explore the potential sale, but neither party would comment on the information. Today a press release hit the wires that a deal has been struck with Belkin, another well-known name in the home networking field, to acquire the entire division from Cisco. No specific terms of the financial side of the deal are being shared at this time. "We're very excited about this announcement," said Chet Pipkin, CEO of Belkin. "Our two organizations share many core beliefs – we have similar beginnings and share a passion for meeting the real needs of our customers through the strengths of an entrepreneurial culture. Belkin's ultimate goal is to be the global leader in the connected home and wireless networking space and this acquisition is an important step to realizing that vision." Belkin intends to keep the Linksys brand as an ongoing concern, and it will honor all valid warranties and customer support for current products. Thanks to this purchase, Belkin will now account for 30 percent of all home and small business networking sales in the market. Playa Vista, Calif. – January 24, 2013 – Belkin, a private company based in Playa Vista, Calif., with operations and sales in more than 100 countries, today announced that it has entered into an agreement to acquire Cisco's Home Networking Business Unit, including its proven products, technology, well-known Linksys brand and talented employees. With global operations, Linksys' main office is located in Irvine, Calif.
"Linksys pioneered wireless connectivity capability around the globe, and has a strong brand renowned for its premium market position, the strength of its installed base and its proven dependability. 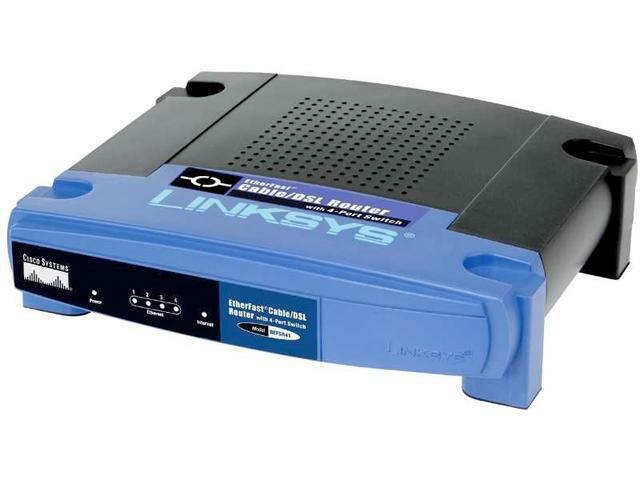 Linksys users benefit from peace of mind in their home networking environment. At Belkin we have developed great insight into consumer needs, and the experiences, solutions and products we bring to the market, including our WeMo home automation platform, will help us to grow Linksys' market presence," Pipkin said.